That streetwear has been a steady inspiration for the most forward-thinking fashion designers in recent years is not news. Just look at any number of collections by brands like Givenchy, Off-White, and Vetements, and the influence of streetwear is readily apparent. Now that streetwear has seen such widespread acceptance—from the top of high-end designer collections to the most mass-market fast fashion chains—where is there left for it to go? To see where streetwear is headed, it helps to have some historical perspective. 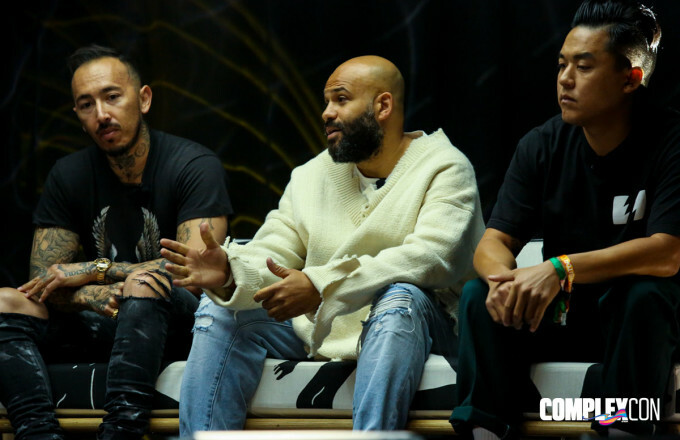 At ComplexCon this afternoon, industry vets gathered for a panel moderated by Complex&apos;s own Karizza Sanchez to discuss the future of streetwear. 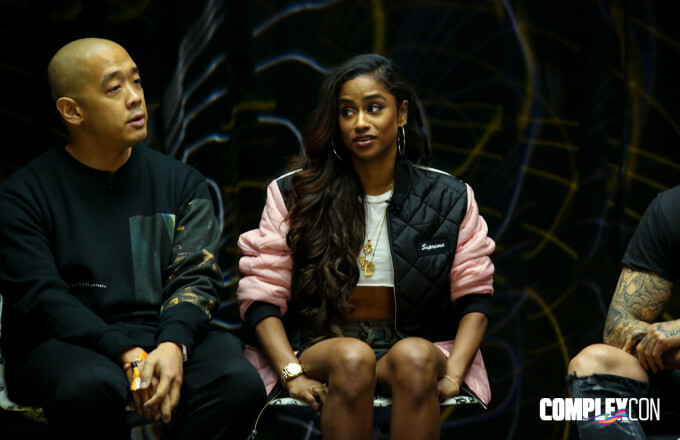 The lineup included Chris Gibbs of must-shop boutique Union LA; Bobby Hundreds, co-founder of The Hundreds; Rob Garcia of En Noir; designer, DJ, and director Vashtie Kola; and streetwear mainstay, designer Jeff Staple. If there&apos;s one thing that these experts are all in agreement about, it&apos;s that nothing in streetwear is the same. "I don&apos;t think anyone can tell where it&apos;s going," Hundreds, who also announced an upcoming streetwear documentary called Built to Fail during the panel, said. The panelists all noted that the way in which streetwear used to work—​a small circle of friends telling one another about the latest brands and the newest drops—​has been forever altered by the way in which youth culture communicates today. 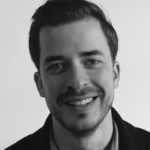 "​The hunt is digital," Gibbs said. Although some bemoan the mainstream nature of streetwear today as a loss of what once made it special—​Staple noted that even though high-end designers like Alexander Wang and Riccardo Tisci of Givenchy riff on streetwear, they aren&apos;t actually a part of the culture—​ultimately, the panelists concurred that it&apos;s beneficial. "It&apos;s opening people up," Gibbs said. "The lines are blurred. It&apos;s dope." "There&apos;s still a very easily identifiable thing that is streetwear," he continued. "But, as streetwear continues to get inspired by fashion, it&apos;s going to change." Staple compared streetwear&apos;s current state of experimentation to Kanye West&apos;s 808&apos;s and Heartbreak era, in which he stretched the boundaries of hip-hop. Garcia added, "Maybe there is saturation, but that will only invoke some &apos;anti.&apos; I think it&apos;s only going to be positive, and it&apos;s only going to push streetwear to get creative again, with a hint of what the history of it is." Evolution, Hundreds said, is inevitable. "If you&apos;re against it, you&apos;re going to be left behind," he explained. "If you can figure out how to make it work for your brand and your voice, then you&apos;ll win." Throughout its history, streetwear has always been about a response to what&apos;s happening in the broader culture. No matter how it continues to change, that response is a key point that will keep the category relevant. "That&apos;s what is going to be happening next," Hundreds concluded. "That&apos;s the future."